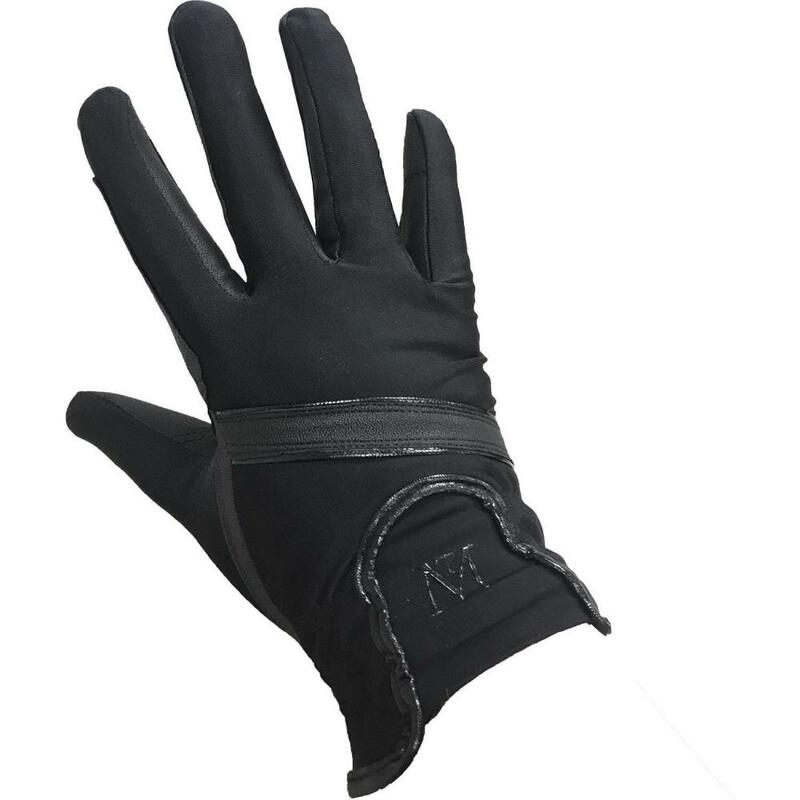 These gloves feature spandex wrists, stretch cuffs and grip PU palms. With a smart patent trim. There are currently no questions for Mark Todd Elite Gloves - be the first to ask one!